Funny costumes are the most popular in 2016, according to Goodwill’s National Halloween Poll. Goodwill commissioned the phone poll from ORC International Research and asked 1,009 Americans the top trends for Halloween this year. In addition, Goodwill surveyed 2,459 do-it-yourself costume shoppers regarding popular costumes. Following funny costumes, minimalist, iconic/classic and group costumes make up the top four costume categories. Adults are searching for creative and original attire for Halloween in greater numbers, and do-it-yourself costumes are preferred by more than half of respondents. 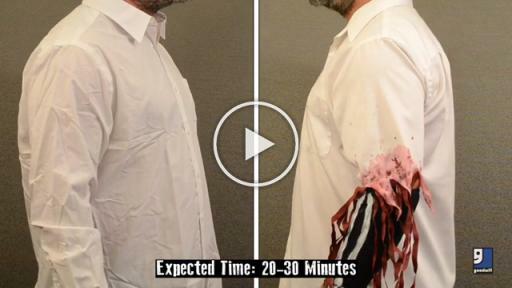 Survey respondents preferred do-it-yourself costumes (57 percent) over packaged costumes. This is up 6 percent over the previous year. More people are more interested in creating original looks or making their unique Halloween costumes by blending accessories. Men and women are more open to wearing Halloween costumes this year, compared to the previous two years. This is up 20 percent for men from 2014 and 5 percent for women. Fifty percent of millennials (ages 18 – 35) plan to attend Halloween parties and 30 percent of adults over 35 plan to attend and dress up for a party. Fourteen percent of millennials were interested in matching or group costumes this year, including with friends, family and significant others. Nine percent of adults over the age of 35 were interested in group costumes. Respondents revealed what not to wear: more than half of adults (51 percent) believe that a political costume would not make a positive impression at a Halloween party. Respondents deemed witch costumes as the most popular choices for females. Witch ranked either number one or two in adults, teens and girls. Princess costumes are number one for girls. The most popular costumes for males are zombies, which ranked in the top two for adults and teens. Soldiers, pirates and vampires are also popular. For boys, ninja turtles, super heroes and Spiderman are the most popular. 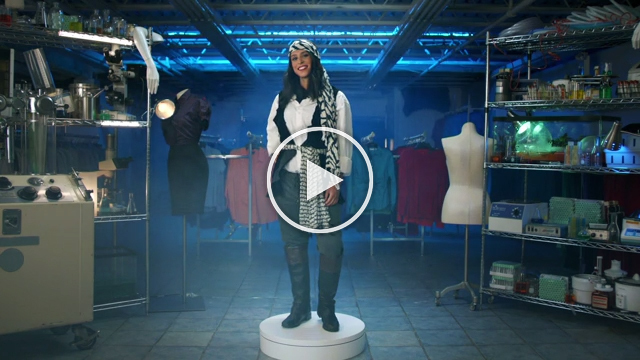 People can find clothing from different eras, accessories and anything that might be needed to build a fashionable and unique costume at Goodwill. 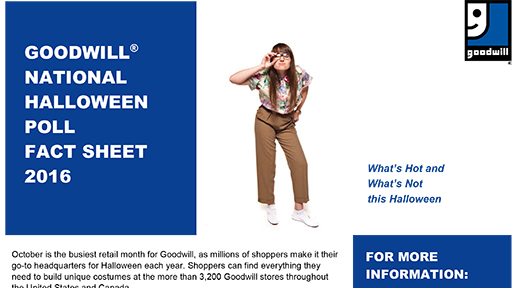 With more than 3,200 stores throughout the United States and Canada, Goodwill is a great place to find a costume on a budget. Store revenues help Goodwill organizations provide job placement, training and career services, such as career counseling, computer classes, financial education, résumé assistance and transportation to people looking for work. Last year, 312,000 people earned jobs with help from Goodwill. For costume inspiration, visit Goodwill’s Halloween website, which features a costume generator, makeup video tutorials and a locator to find your nearest Goodwill store. Visit www.goodwill.org/halloween. To access the Halloween Poll fact sheet, visit http://bit.ly/GWHalloweenPoll. ORC International Research independently conducted a landline and cell phone survey of 1,009 respondents from September 15 – 18, 2016. (The margin of error was +/- 3.09 percent at the 95 percent confidence level.) 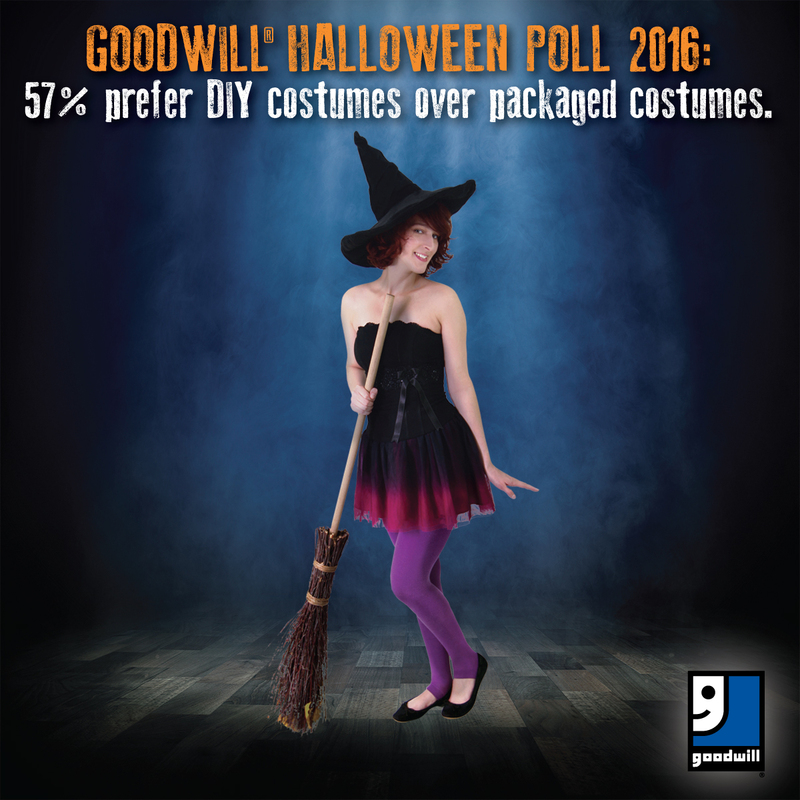 Goodwill organizations conducted a separate in-store poll of 2,459 do-it-yourself costume shoppers in Washington, Minnesota and California from September 15 – 19, 2016. Goodwill Industries International is a network of 164 community-based organizations in the United States and Canada with a presence in 13 other countries. Goodwill is the #1 brand doing the most good in the world (Brand World Value Index, 2016) and is one of America’s top 20 most inspiring companies (Forbes, 2014). Goodwill organizations are innovative and sustainable social enterprises that fund employment placement services, job training programs and other community-based programs by selling donated clothing and household items in more than 3,200 stores and online at shopgoodwill.com®. Local Goodwill organizations also build revenue and create jobs by contracting with businesses and government to provide a wide range of commercial services, including packaging and assembly, food services preparation, and document imaging and shredding. Last year, Goodwill placed 312,000 people in employment in the United States and Canada. Nearly two million people worked to build their career and financial assets by engaging with Goodwill team members. In addition, more than 35 million people used computers and mobile devices to access Goodwill education, training, mentoring and online learning services to strengthen their skills. To learn more, visit goodwill.org.